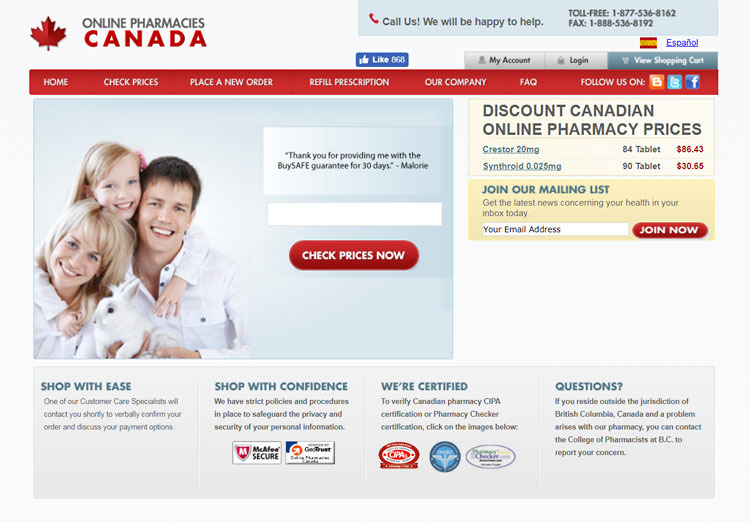 Mycanadianpharmacyrx.com is an online drugstore which reportedly sources its drugs from, and operates warehouses in, India, China, and Pakistan. As part of our review, we conducted a detailed online and offline research with the aim of establishing its real identity and authenticity. The results of that research have been summarized in the table below. As can be seen in the table below, the website belongs to an illegal affiliate program. The table below shows a summary of the results of our research. 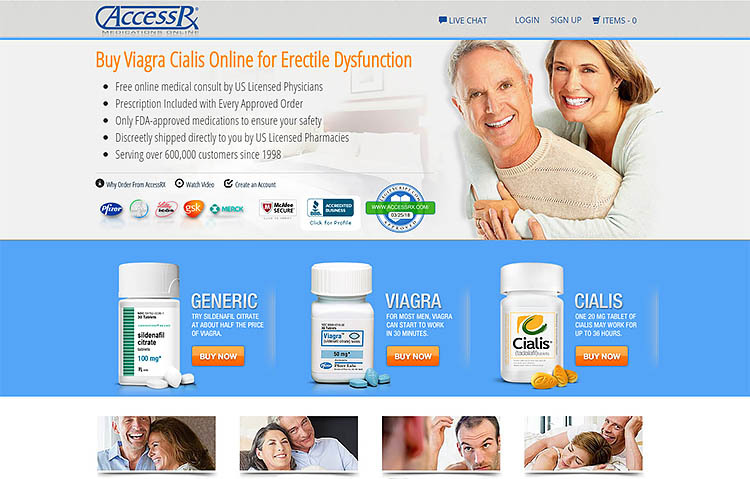 Pills.center Reviews – Scam or Legit? 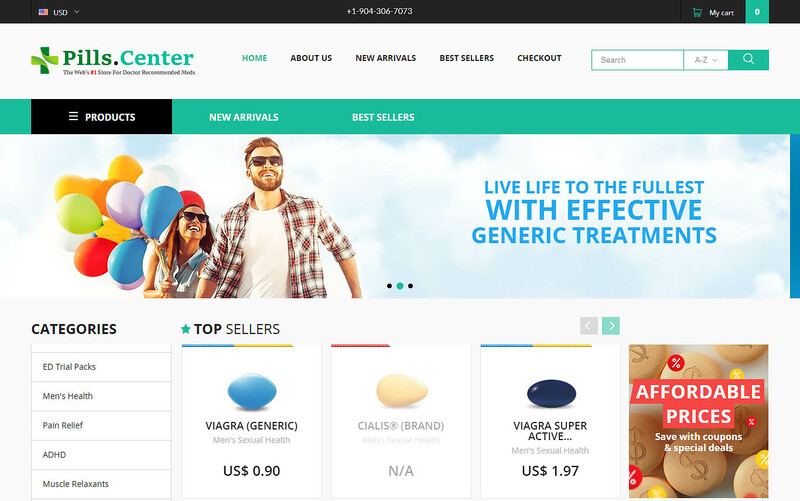 Pills.center is a relatively new online pharmacy having been registered in February 2016. 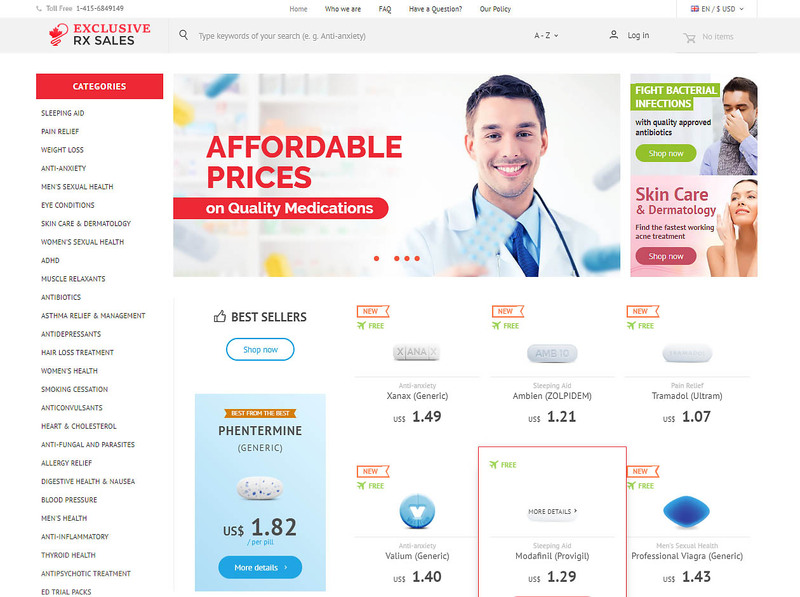 According to the claims on their homepage, the drugstore has the widest-choice of high-quality generic medication offers discrete worldwide shipping. 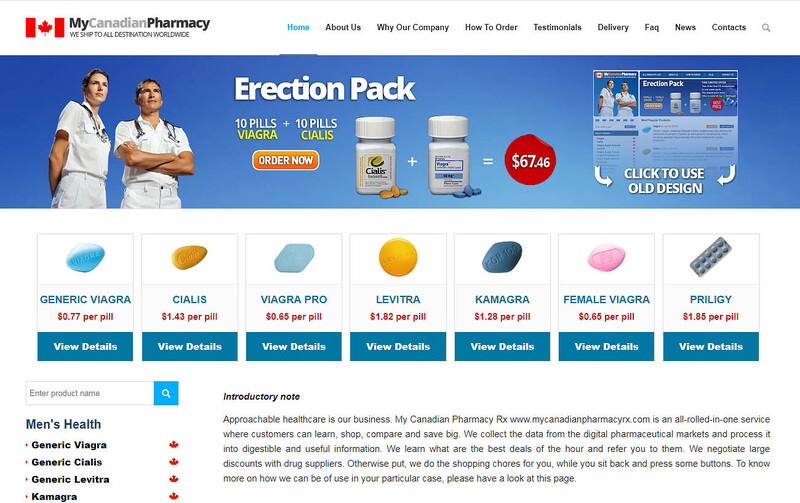 Although the pharmacy claims to be a genuine online drugs supplier, a critical analysis of their website suggests otherwise. Our online and offline research established that the pharmacy belongs to an illegal affiliate program and has all the characteristics of an online scam. The table below is a summary of our findings. Read morePills.center Reviews – Scam or Legit? 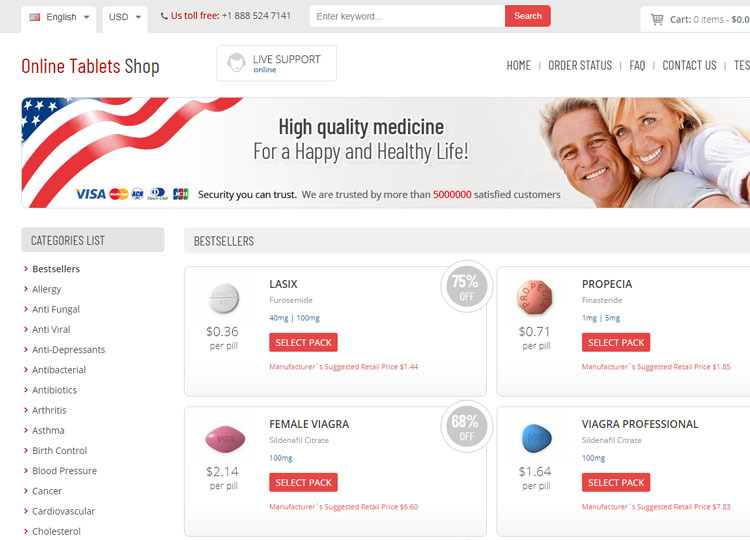 Mantrshopo.com is an online drugstore that sells both branded and generic drugs at extremely low prices. Most of the drugs are sourced from Pakistan and India, and this raises queries about the legitimacy of this company. As you might be aware, India and Pakistan do not follow FDA rules when it comes to the production of medications and this is reason enough to suspect this online pharmacy. 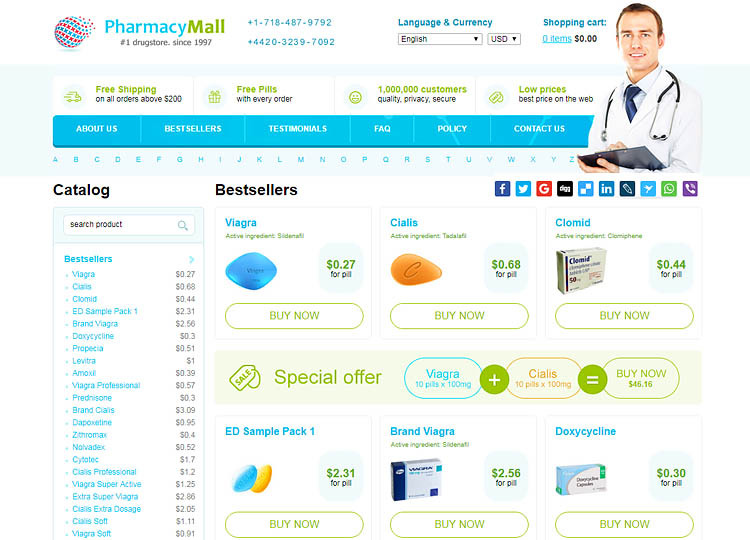 Here is a comprehensive review of this online drugstore. Exclusive RX Sales is a relatively new pharmaceutical intermediary that sells generic medications suspected to originate from Pakistan and India. The company claims to sell genuine medications to thousands of trusted customers all over the world. 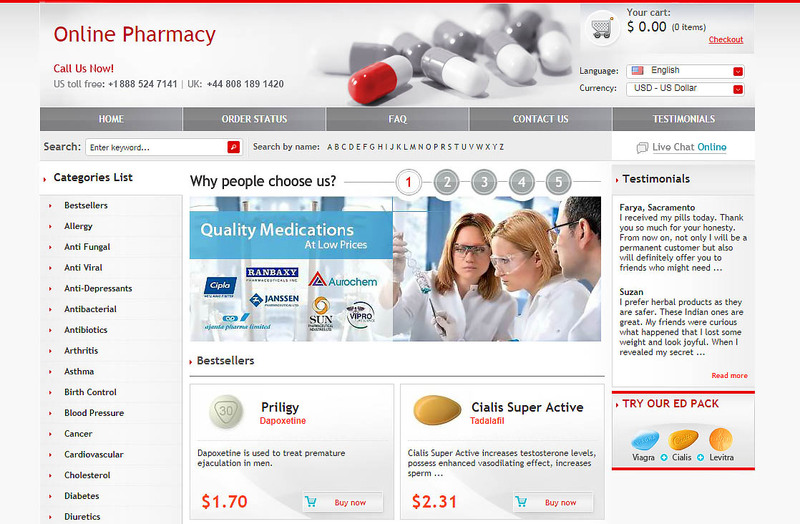 However, the company’s official website has features that suggest that the pharmacy belongs to an illegal affiliate program. 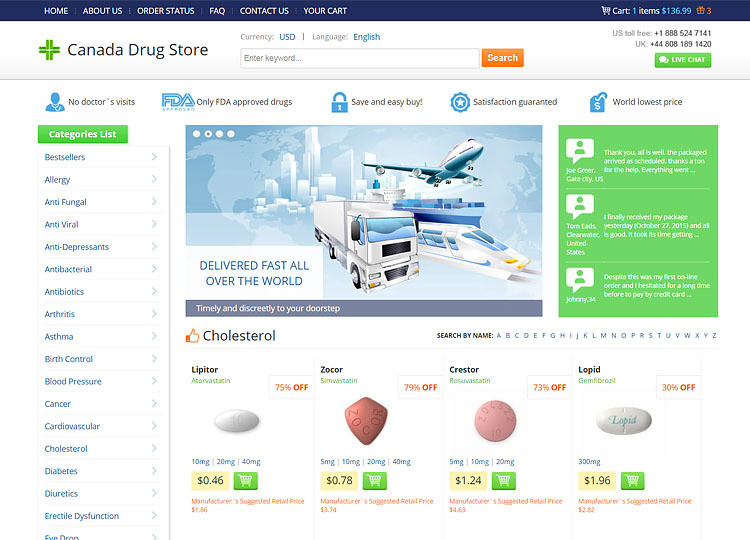 Here is a detailed review of this online drug store.